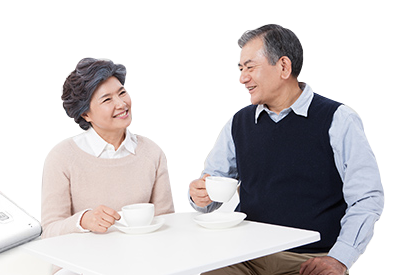 With our Korean language white glove service your parents now have the ability and the power to take care of their own internet service. Every aspect from service selection to technical service to cancellation is done in Korean. So they no longer need to rely on you to make time to deal with their needs. How many hours have you wasted “dealing with” your parents internet? Waiting half a day for a technician to show up in a four hour service window. On hold for customer service for ages only to be transfered to technical support. Waiting for an hour to try and cancel. Take back your time and save yourself the frustration. Give yourself and your parents a better internet experience. 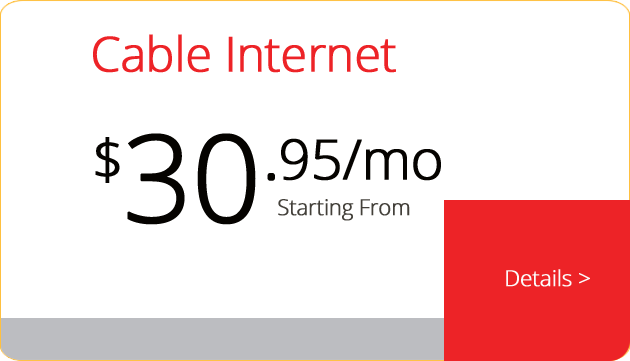 Choose the internet service that’s right for you. 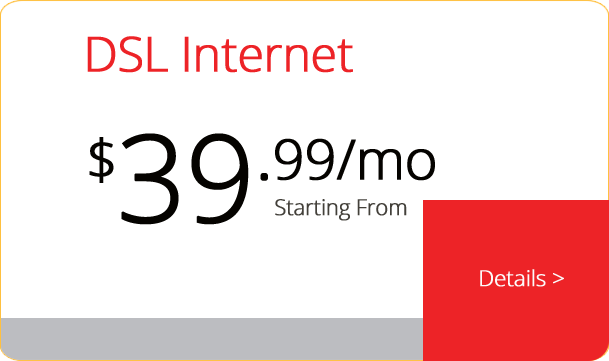 Whether you choose Cable or DSL internet it doesn’t matter. It’s the same lines that the big cable companies and phone companies provide. Same high quality internet, 100% Korean customer service!